1. Set your end goal. Decide how much you want to sell it for and by when, and work backwards. You’ll find a tool to help you work this out at www.liber8yourbusiness.com/tools. A potential buyer could be a larger player in your industry looking to grow through acquisition. This growth might be regional – they want a presence in your city or town and it’s easier to buy you than start from scratch. It might be strategic – you have a smart product or service they could add to their existing infrastructure to create additional revenue streams. An example of this might be a large accounting firm buying a small book-keeping firm to add value to their client base. 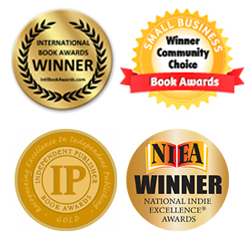 Your service or product could become a ‘nuisance’ to a competitor (read more on a strategy called ‘kicking sand in the gorilla’s face’ in my book, Liber8 your Business) and they buy your company to prevent it competing or to regain lost revenues. It could be a management buy-out, when senior employees raise the funds to buy you out. It could be a competitor of a similar size wanting to grow and willing to invest to gain rapid growth through acquisition. I’ve sold businesses to two types of buyer. A multinational bought my advertising agency and a local competitor bought my pet care company. My father’s photocopier business sold to his senior management team. A good friend has built three recruitment agencies. 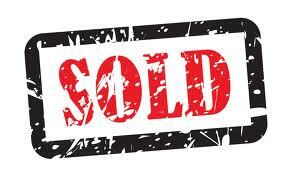 The first sold to one of the original partners, who bought out the other partners. The second sold to a multinational looking for regional representation in her city. The third is in its early days of growth and I’ll watch with interest who buys it (I have no doubt it will sell because I know the founders expect this and will build with this in mind). Another type of buyer could be a private equity group or even an individual who sees great potential in what you’ve built. No one will outright buy a business that’s dependent on its owner. 4. Start building a team as soon as you can. I couldn’t afford to bring in those big guns until later in my business growth. I started by hiring people I could afford, with a couple of youngsters straight from college. I trained them to do things exactly the way I wanted. I call it ‘training your clones’. I kept building my team that way until we could afford to hire more senior people. And then we had to make sure we had a really strong culture to manage senior people. Hope these five things have given you something to think about. Good luck! 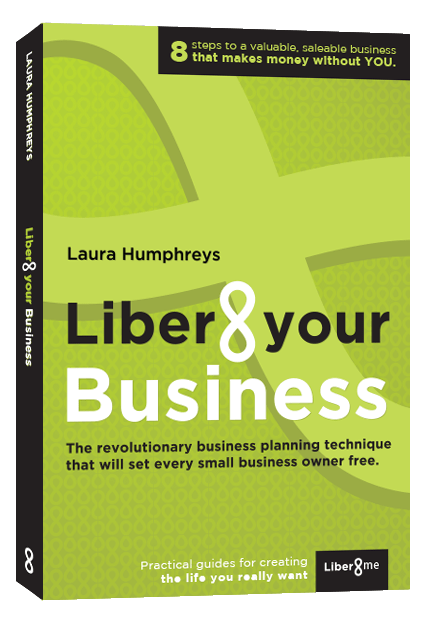 The above is an extract from my book, Liber8 your Business: The revolutionary business planning technique that will set every small business owner free. Available now on Amazon. This entry was posted in All, Business Planning, Exit Strategies, Top Tips and tagged business, Business advice, Business blogs, Business book, business coach, business coaching, business mentor, Business mentoring, business owners, business planning tools, Exit strategy, Planning an exit strategy, selling a business, Small business, Starting a business. Bookmark the permalink.